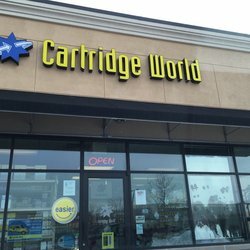 This Cartridge World store is well established and boasts high store sales. It is in a great location and has a growing and longterm customer base in this solid business which has a huge market potential and good solid staff, two of which have been with the company for over 10 years. Perfect opportunity for a new owner to take over this profitable business and start doing business immediately and exploit the huge potential. Quality training and support will be provided as seller operates and oversees other stores.